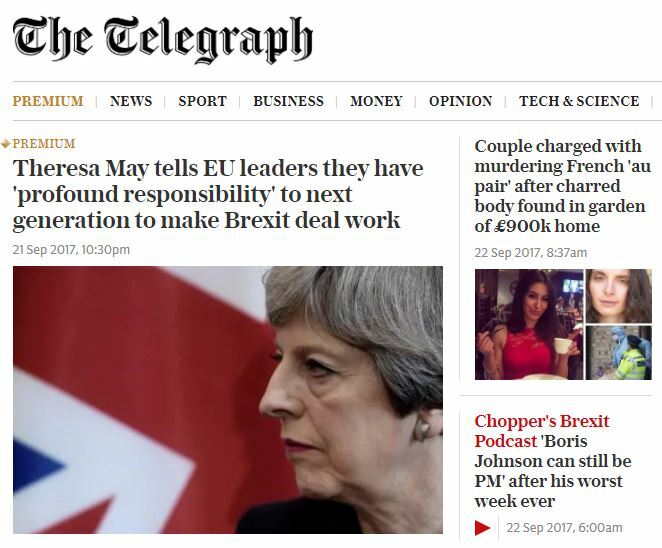 The Daily Telegraph has moved ahead of the Daily Mirror to become the third most read UK news brand in print and online, as measured by the National Readership Survey. NRS data combines a survey-based estimate of print readership for the year to June 2017 with Comscore online data for the month of June. It is the second quarterly NRS release which has blended in data from the new AMP (Audience Measurement for Publishers) system. While the previous quarter’s data was 75 per cent NRS data and 25 per cent AMP, the latest release is 50/50. Comparisons are not like for like. 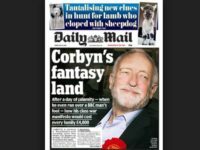 The Daily Mail remains the most read UK newspaper in print and online according to the NRS with 31m readers a month overall: 8.4m in print, 7m on computers and 23m on mobile. The Sun is in second place with 29.6m readers per month. The Telegraph has moved up to 27m readers a month, compared with 24.6m in the previous quarter. It is just ahead of the the Daily Mirror which has 26.5m readers per month according to the NRS. The figures suggest that the Telegraph’ decision to start charging for access to premium content online, in November 2016, has not harmed its overall monthly reach in the UK. The figures show that far more readers come to newsbrands via mobile than either print or computers in the course of a month. The data is released by the Publishers Audience Measurement Company. 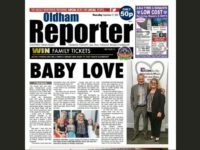 PAMCO chief executive Simon Redican said: “The second of our blended NRS data sets shows the almost ubiquitous coverage of published media with 94 per cent of GB adults consuming magazine media and newsbrand content each month on print, PC and mobile and mobile almost equalling print in terms of monthly reach. Based on 50/50 blend with new AMP audience measurement system and Comscore online data for June 2017. Figures in thousands.